Will adapt to most conditions providing the water is of reasonable quality. Is happier than most fish in low-oxygen conditions. 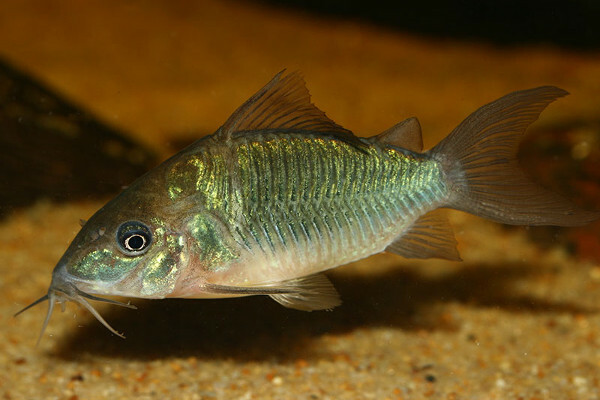 Larger fish prefer deeper water, but this species is less unsettled by life in shallower water.